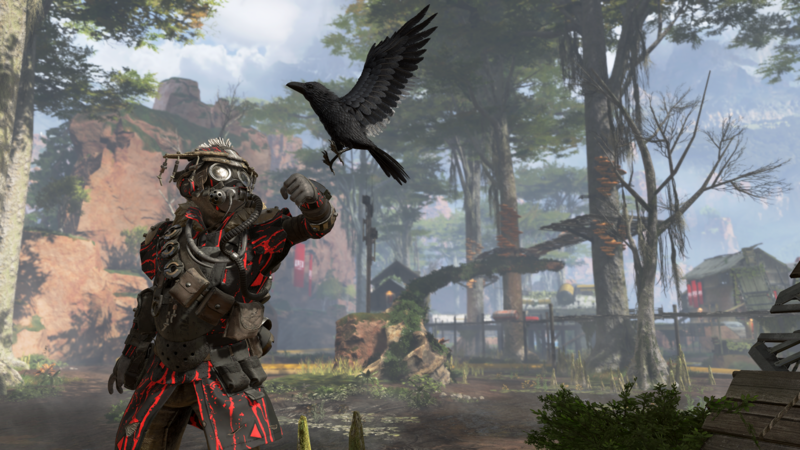 With Respawn Entertainment’s latest free-to-play title hitting over 1 million players in under 8 hours, then over 2.5 million under 48 hours, Apex Legends is doing great. I’m certainly enjoying the game for its intuitive Ping system so the team can communicate without the requirement of having voice or text chat. Well, last night I jumped on with our very own Noah Buttner and a friend of his as we attempted to be the last squad standing. You’ll find the video edited up below, so don’t worry, it’s not a full 20-minute video with long looting sessions to sit through. No, we’ve cut it up to be fast and punchy. Not only that, but without needing prompting, Noah and I both recorded the session without letting each other know until after the match which resulted in us being able to edit up this video with both perspectives. As a result, you’ll be able to see me playing as Bloodhound, the mysterious technological tactician, capable of seeing through walls and even changing into a devastating beast…sadly I didn’t get to use the latter in the match. You’ll be able to find Noah playing as Mirage, originally locked behind a paywall or through in-game currency earned from winning matches. Mirage is capable of duplicating himself to confuse the enemy. You’ll also see Noah’s friend as the mystical Wraith, capable of opening portals to travel through, and able to vanish into another dimension shortly to sneak up on her victims. 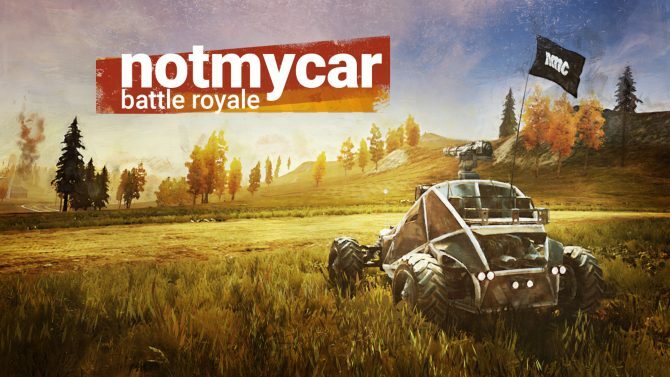 You’ll also be able to see us using the Ping system, looting, using the map, sorting through the inventory, and killing other players as we get to a nail-biting finish. Noah is reviewing Apex Legends so expect to see a review from him landing here sometime soon. Most of us here at DualShockers are enjoying the game, so if we grab any more footage like the above, let us know if you’d like to see it! 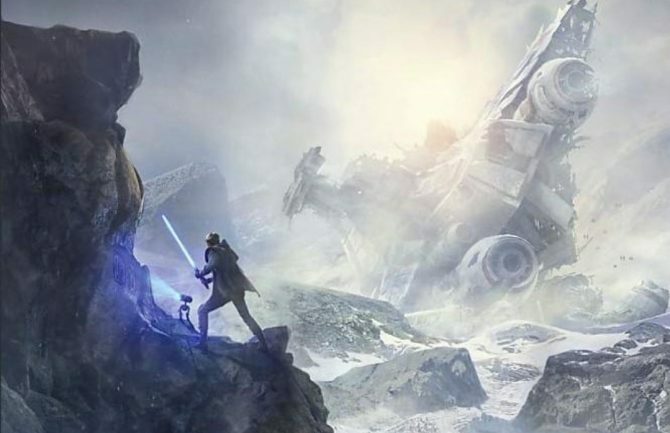 If you’re wanting to know more about the game, Respawn Entertainment revealed details when it stealth launched during the Super Bowl LIII on February 3. If you want to know more about the eight available characters, each one got their own trailer showcasing their abilities and personalities. If you were one of the people hoping for Titanfall 3from Respawn Entertainment, EA has confirmed that a new Titanfall game is in the works for this year. If you enjoyed watching the video, let us know what you thought of Noah’s awesome headshots in the comments. 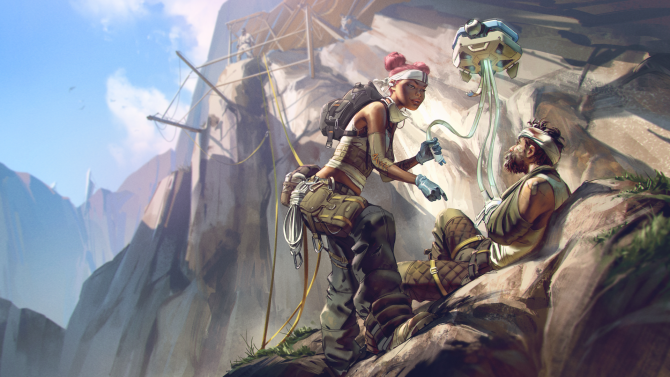 You can grab Apex Legends for free on PC, PS4, and Xbox One.